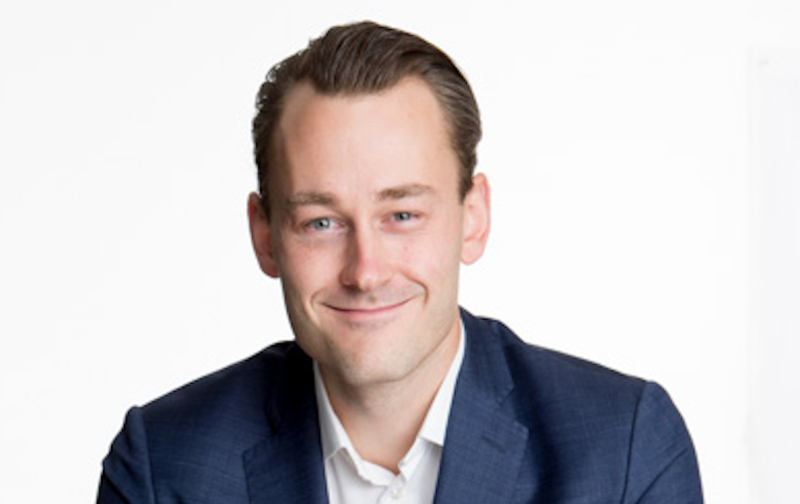 WSI / Posts tagged "Tobias Söderlund"
As a Business Designer, you will be part of developing innovative new business models for both start-ups and established companies. The Business designer ensures the sustainability and viability of the business model and uses design methodology and experience to ensure its place in the market from all relevant angles. You’ll work with the team to understand the client context, collect and interpret relevant data, develop insights, explore and define growth opportunities, define strategy, communicate the vision, and ultimately help our clients get new offers and products to market. You will not only innovate new ideas, you should have the experience and stamina to be prepared to also execute on the business model and help the client through the journey. As part of the Business Creation team, you will be vital for the growth of our business area. It is expected that the Business designer is prepared to be part of sales and marketing as well as developing our methods and tools. Together with the team of business designers, you will find a highly skilled development unit that’s behind many if today’s successful connected products. Understands the importance of defining, validating and iterating business models with the market and dare to validate assumptions and preconceptions. Put the success of the client as the highest priority. Values long term relationship with clients rather than short-term gains. Be prepared to take interim roles at a client such as Product Manager, Program Manager, Business area manager. Interested in tech but knows that it’s just a piece of the puzzle. A minimum of 6-10 years of experience developing new offerings and products for example as a product manager. Used to work with design methods for defining or strengthening business models. Been responsible for product/offering definition and the business model to make it succeed. Knowledge of structured innovation processes and how to drive progress. Been part of structuring an organization to optimize the chance of success for a business model. Financial understanding of how to interpret and build a business case. Excellent in written and verbal communication in internal and externally-facing capacity. Used to work with and face c-level at clients. Confident in handling complex products or offerings. Able to drives sales from first meeting to closure.